I sell all kinds of comics and four colour paraphernalia on the Ownaindi storefront! I’ve put up some new stuff and if you don’t have any of these then now is the time to strike. 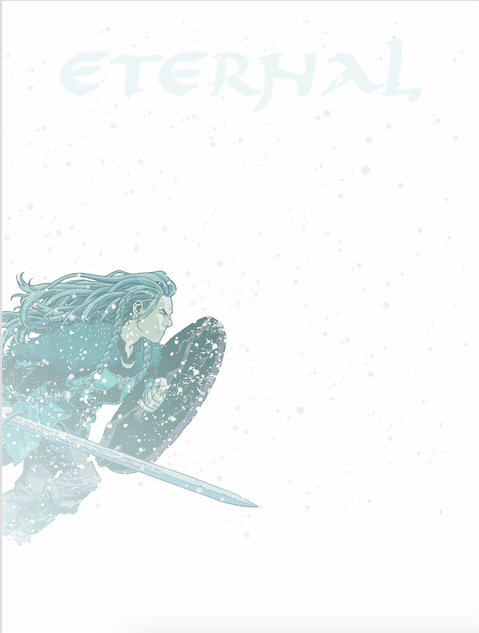 Buy ETERNAL for the first time directly from me online – each copy is signed, and has a sketch of a Viking weapon inside. This OGN from me, Eric Zawazki, Dee Cunniffe, and Dan Hill is one of my very best works yet, so dive on it while stocks last. 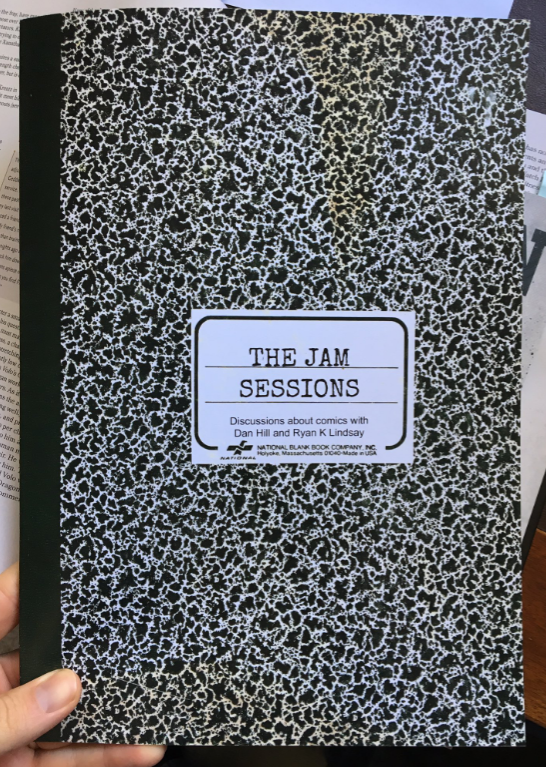 Buy THE JAM SESSIONS for the first time in the world – each copy comes signed and with a suggestion for something you should read in 2019. This magazine format book is over 30,000 words of me and Dan Hill [my creator owned editor] talking about how a few comics and tv/film favourites work and why they resonate with us. It’s a complete process deep dive bonanza, and you will absolutely love it. Probably only do this one print run, so get in while you can, these have been selling well. Buy my back catalogue [INK ISLAND, EIR, STAIN THE SEAS SCARLET, all 4 BEAUTIFUL CANVAS issues] and I’ll sign them all. Y’know, help a brother out, splash some cash so I can afford to make more comics! You can also get 10% off everything this week only if you subscribe to my newsletter and read this week’s missive! Thanks, and enjoy. Also: if you see other cool Aussie content on Ownaindi, definitely buy it.